9 different versions of one work in one 12‐CD box? 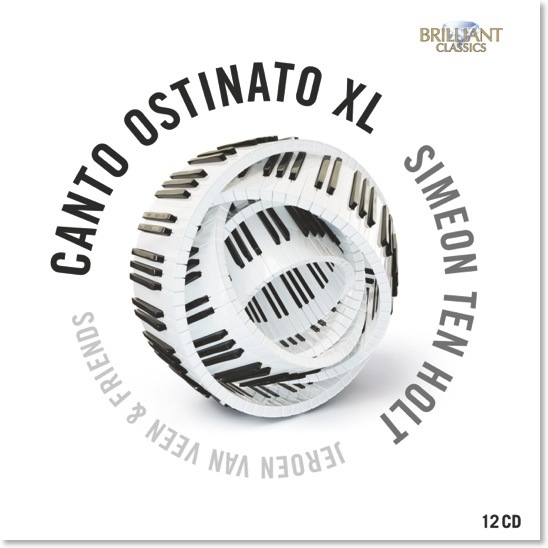 Anyone having experienced the power of Canto Ostinato by Simeon ten Holt will come under the spell of the hallucinatory effect of this iconic work, the most famous Dutch work for piano of the 20th century, one of the “classics” of minimal music. 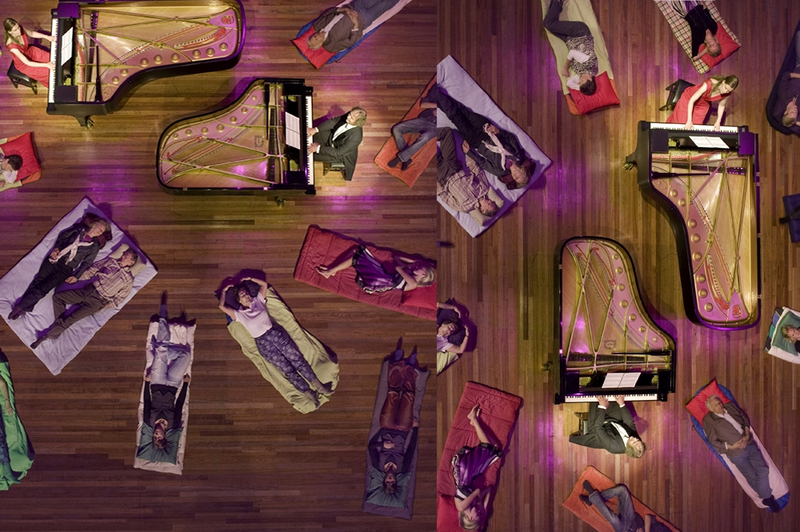 Jeroen van Veen and friends present the work in a variety of arrangements, ranging from piano solo through multiple pianos, organ, marimbas and synthesizers, each revealing other aspects of this deceptively simple work in which the harmonies shift imperceptibly in slowly changing waves. Liner notes on the composer by the artist, who worked in close collaboration till the composer’s death in 2012.